LONDON (AP) - U.S. Defense Secretary Jim Mattis is expressing worry about what he calls "reckless" actions by North Korea, alluding to its nuclear weapons and missile programs. 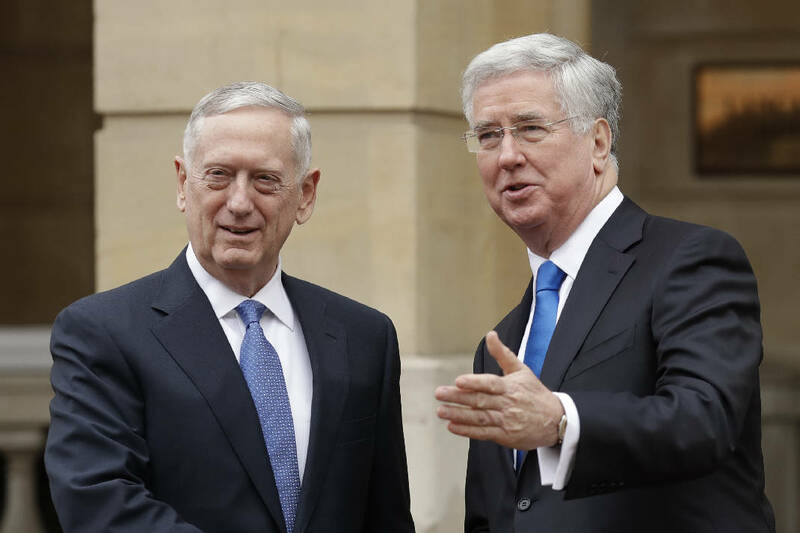 Mattis spoke at a news conference Friday in London with his British counterpart, Michael Fallon. Mattis raised the North Korea issue in response to a reporter's question about Iran. Mattis suggests that North Korea is a more urgent problem. North Korea is reportedly preparing a new nuclear test. Mattis says North Korea has "got to be stopped."